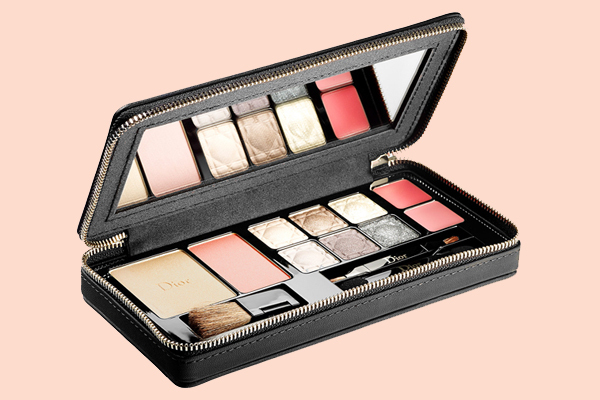 Limited Edition Dior Deluxe Palette for Holiday 2014 | Top Beauty Blog in the Philippines covering Makeup Reviews, Swatches, Skincare and More! 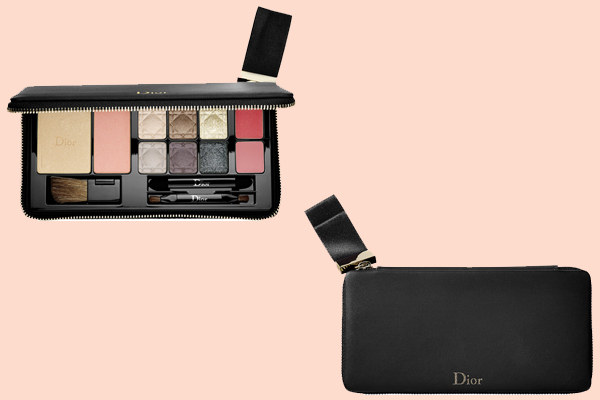 This year’s deluxe, limited edition holiday palette is inspired by the oversized “Dior” bow and the modern interpretation of the legendary "Bar Suit" silhouette that Raf Simons sent down the runway in a modern matte finish. With three eye shadows to create a glowing look and three eye shadow shades for a smoky look, this must-have palette comes with a lip gloss, lipstick, illuminating powder, and blush to complete each look — plus a how-to leaflet for creating an array of makeup looks and a pouch to keep it all together. This set features delicate gold contrasts, bringing an elegant finish every runway-inspired, holiday makeup looks. I absolutely LOVE the eyeshadow colours! Guys, check out the new post and discover my new work, I am really proud of it! OMG! Es una paleta preciosa. Besos! Looks amazing, love the colours!